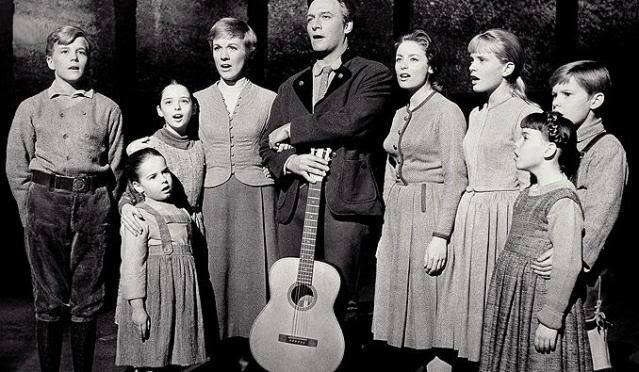 I know most people reading this may have come across the movie The Sound Of Music. What many do not know however is that the movie was released in 1965. 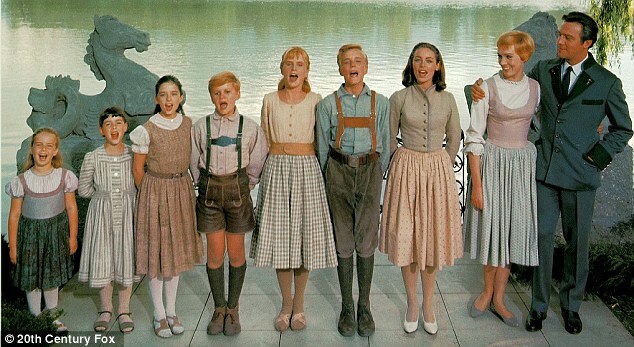 Yea, all those lovely kids and in fact the whole Von Trapp family have grown older as the years came and went. 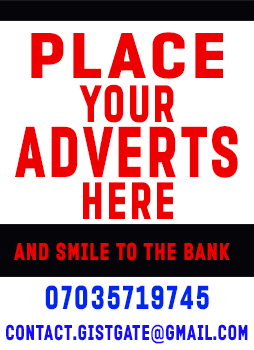 When we watch old classic movies, we are so carried away that we sometimes think the people there are still the same way presently. Well it's never so. 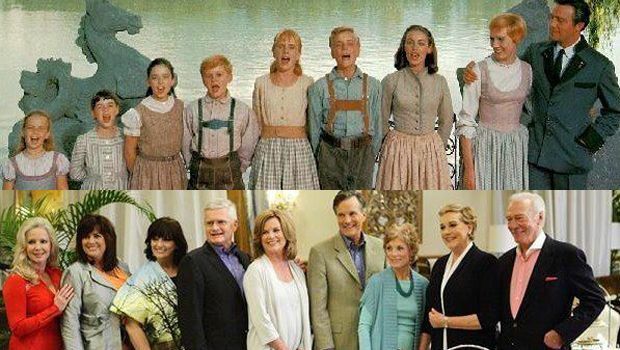 Above is the Von Trapp family as seen in the movie in 1965 and as seen at Oprah Winfrey show in 2010 where they united again to relive old memories. 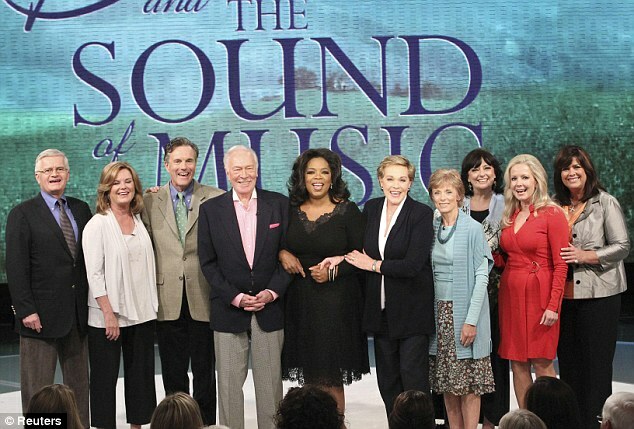 The Sound of Music is an Oscar award winning movie and remains one of the greatest movies of all time. 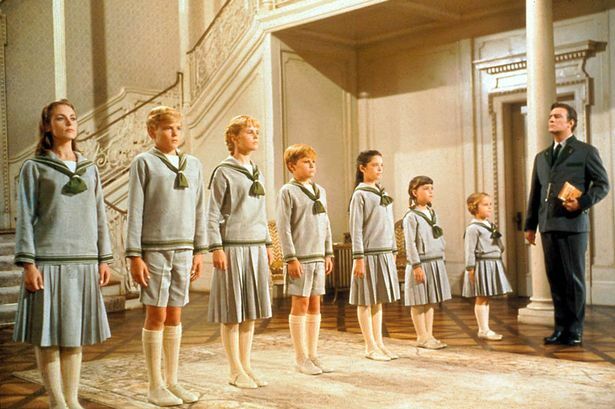 The Von Trapp family is/was made up of Kym Karath (Gretl), Debbie Turner (Marta), Angela Cartwright (Brigitta), Duane Chase (Kurt), Heather Menzies (Louisa), Nicholas Hammond (Friedrich), Charmian Carr (Liesl), Dame Julie (Maria) and Plummer (Captain Von Trapp).